In New Sea Land, Tim Jones tells the intimate story of the land and the sea. 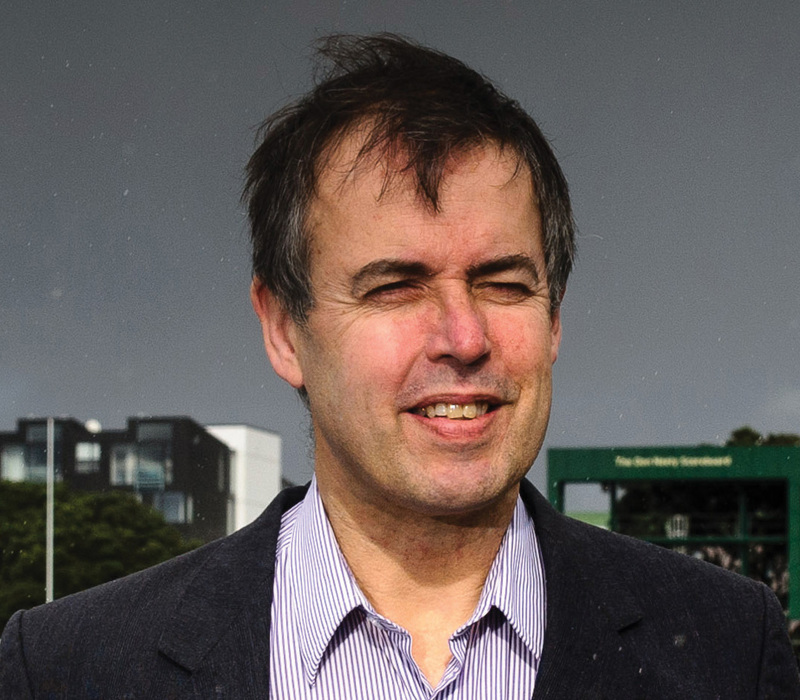 Awarded the New Zealand Society of Authors’ Janet Frame Memorial Award for Literature, he writes of the mapping and re-naming of land and sea by those who came before him, and the places he travelled as a child and knows as a man and travels now. Some that crumbled to bone when the Earth heaved, some the stuff of myth and some the stuff of nightmare. And the poems imagine what the marriage of land and sea could become as one rises up to take the other away. 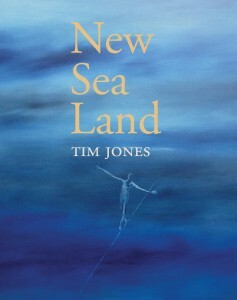 Tim Jones​​ is a poet, fiction writer and editor who was awarded the New Zealand Society of Authors’ Janet Frame Memorial Award for Literature in 2010. Born in Cleethorpes, Lincolnshire, Tim emigrated to New Zealand in 1962, and lives and works in Wellington.